Following the deadline for applications for the second national commercial DAB multiplex, Sound Digital, a joint venture company formed by Arqiva, Bauer Media and UTV last year have issued a detailed statement indicating what listeners would be able to tune in to on DAB if it secures the licence for "Digital 2" from Ofcom. In the statement, Sound Digital says that its goal is "to play a leading role in the development of digital radio. This will be driven by the unprecedented strength of the digital-only brands broadcast on its network, its strategy for promoting digital take-up and the financial security provided by its shareholders’ firm commitments to the company. 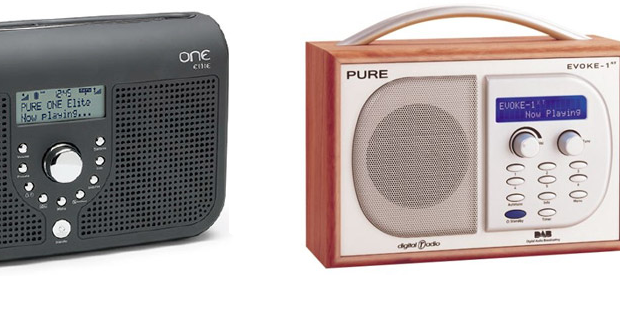 "Sound Digital’s line-up comprises popular, well-loved brands which will be entirely or predominantly exclusive to digital radio:"
* The service provider operates these stations on a number of local DAB multiplexes. 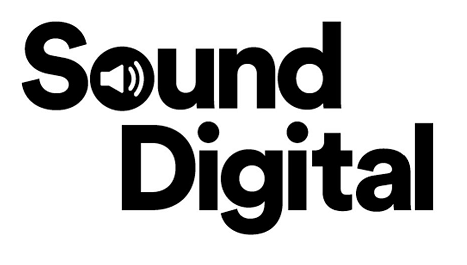 Sound Digital cites independent research by YouGov with over 4,000 adults showing "very strong collective appeal for Sound Digital’s stations, with 79% saying that they would listen to at least one of the stations." Sound Digital plans to launch a multiplex that will reach 46 million people in the UK and an estimated 88% of vehicles on the move. Further details of the application are expected to be published on the Ofcom website shortly.